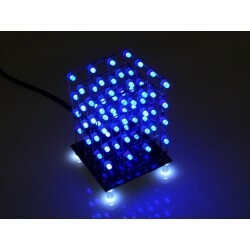 LED light cubes are a hugely popular and fun project. 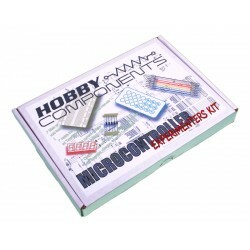 With this kit (HCKITS0050) you will have all the parts to build your very own. 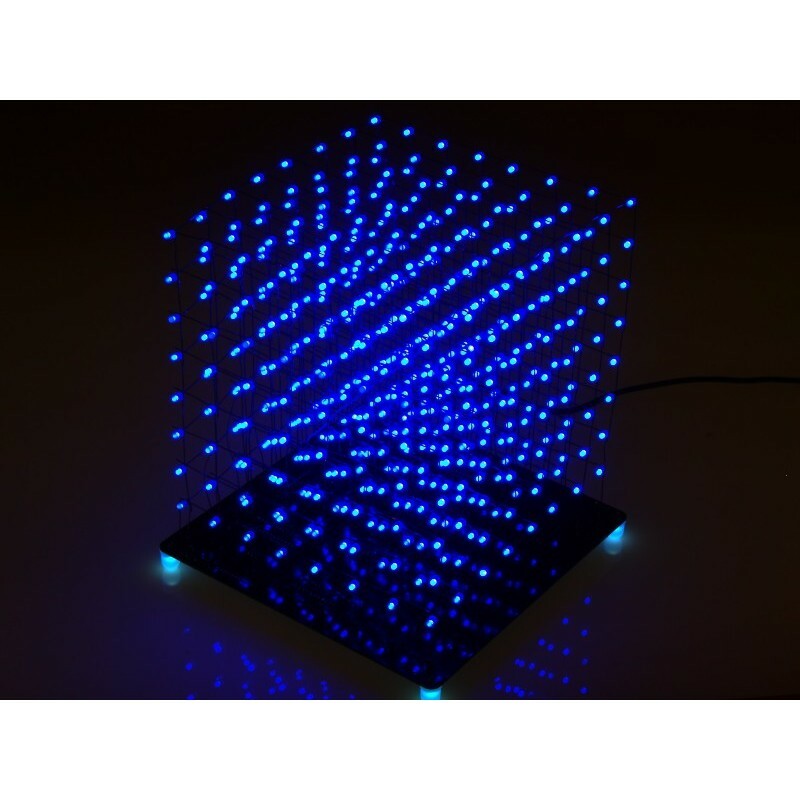 The kit includes all the components necessary to build the driver base board and a whopping 512 3mm diffused blue LEDs to build an 8 x 8 x 8 cube measuring approximately 17cm square. 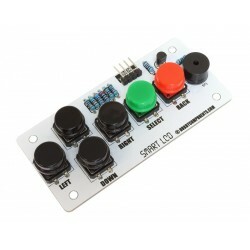 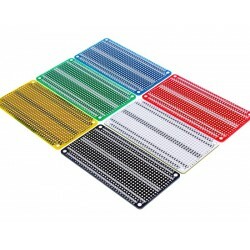 The kit has been deliberately designed to only use through hole components to make it as easy as possible for people who don't have much soldering experience (we do still recommend a little experience with soldering). 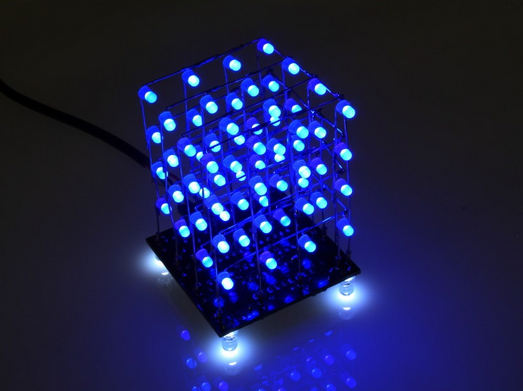 When completed simply plug in a power supply and the cube will spring into life displaying cool patterns in 3D - no computer is required! 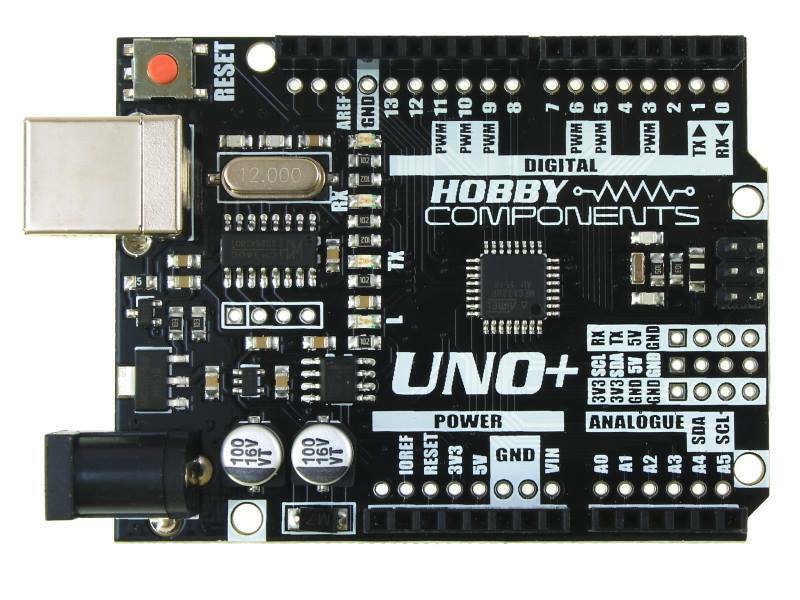 What's more, your completed cube is actually an Arduino compatible in disguise. 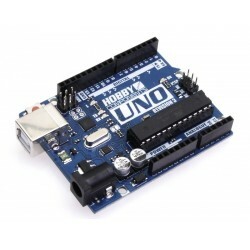 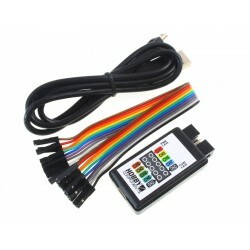 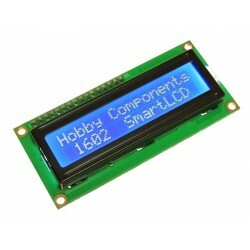 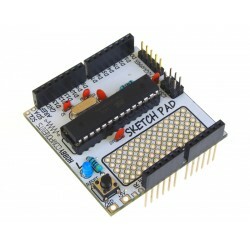 It has an ATMega328 device with the Arduino bootloader pre-programmed into it. 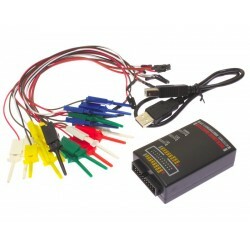 Just connect a standard programming cable and download our 8x8x8Cube library (link below) and you can reprogram your cube with your own patterns directly from the Arduino development environment. 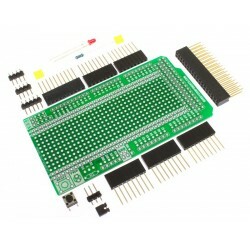 Please note: To construct this kit you will need a soldering iron, solder and some tools such as a pair of snips, and long nose pliers. 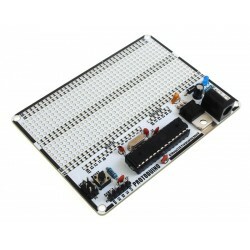 Library and Build Guide available on our support forum here.